The Indian wellness market offers huge business opportunity waiting to be harnessed with significant scope for penetration, especially in areas like nutrition, rejuvenation and fitness. 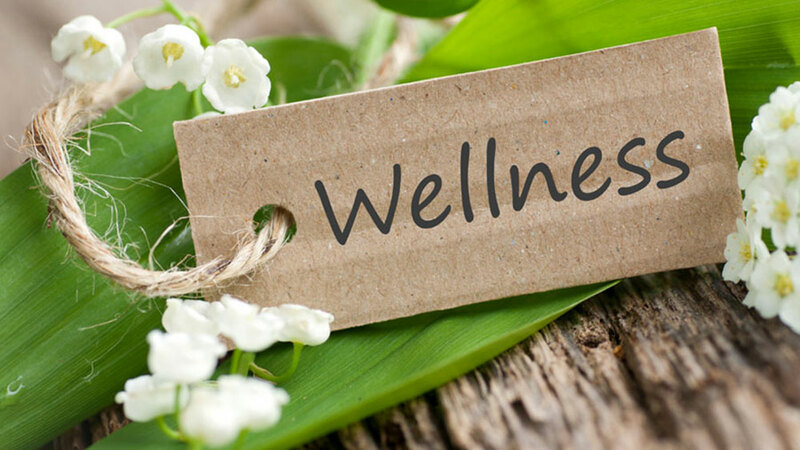 The Indian wellness industry is expected to grow at a compounded annual growth rate (CAGR) of 12 per cent for the next five years to achieve a Rs 1,50,000 crore-turnover by 2019-20. According to a report by the Federation of Indian Chambers of Commerce and Industry (FICCI) and EY consulting, titled ‘Value Added Service - Wellness and Preventive Healthcare’, the Indian wellness market is a huge business opportunity waiting to be harnessed, with significant scope for penetration, especially in areas like nutrition, rejuvenation and fitness. Beauty and Wellness space is being picked first by Entrepreneurs. Thus, it is very important to keep the roots firmed in this business for the existing brands and for the budding startups to explore the field and be on top. It not only takes hard work, business skills and good employees, but also patience and mental stamina to face the challenges and fight to overcome them, to establish a brand in this ever evolving market. Some of the wellness brands have made their brands well established. Thus, people find those brands reliable and it takes a while for a fresh brand to reach to the top. The brand value or the brand name plays a significant role in the process of growth. Finalising a location and pulling the structure of the brand is not a child’s play. A brand has to check the standard of living of people in the locality, well trained staff as well as the kind of costumers they can serve. There are places where people visit salons and spas every week and are ready to pay for the expensive treatments and services, at the same time there are people who cannot afford the expensive treatments and services. Thus locality too plays an important role in establishing a brand. Money plays the role of wheels for any business firm or brand. Thus, without funds, doing a business is nothing but a mere dream. Banks have started funding some brands, but unless it is a renowned brand, no banks entertain the ideas. Thus a steady flow of funds is important for the business to grow equally as a plant needs water. As a beauty and wellness brand, people prefer to go to brands, which consists of positive aura, clean, tidy, fresh air and no unwanted noises in the surrounding to be relaxed. Hence to maintain a beauty and wellness business, health and hygiene should be given preference to keep the costumers happy and satisfied. And when the costumer is happy, it will serve the purpose of keeping the business growing. In the forever changing fashion and lifestyle, the only thing remains constant is to be updated. Keep the website updated; equip latest technologies in the workplace, well skilled trainers and employees, and provide discounts and offers during festivals to keep the costumers pleased and invited. This is a crucial point to keep in mind for keeping elevator of business moving up. To keep the business growing, keep an eye on these tiny steps and rest everything will fall in place. Perks of An ERP System In Education..
L’Oréal Paris Celebrates Life at Cannes.. Introducing the Vibes of Goa in Gurgaon..